Acreage that has already been split. 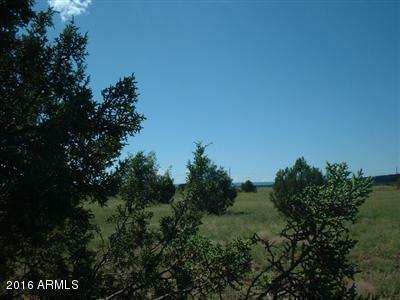 This 36 acre parcel has been divided already into 2 parcels. If you are looking for something where you can build 2 structures or sell off part, this is the one for you. Beautiful views, easy access, priced to sell!